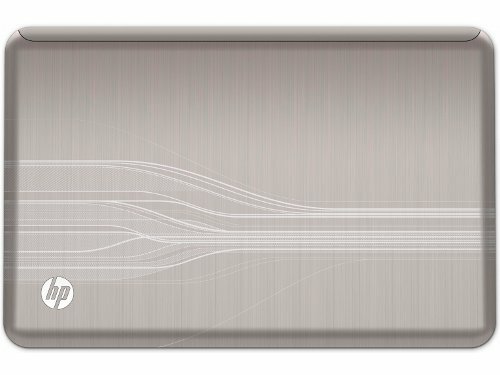 One of the leading Notebook manufacturer Hewlett-Packard’s Pavallion DV6 series has an impressive price/performance-ratio. HP has recently launch HP Web OS 3.0 based HP Touchpad Tablet runs on latest Qualcomm dual core 1.2GHz snapdragon processor.We are going to review mid budget HP PAVILION DV6-3049TX notebook which is the one version by all means suited for entertainment and gaming,This model HP PAVILION DV6-3049TX equipped with an Core i5 processor,4 GB DDR3 RAM,1GB Dedicated ATI Mobiliy Radeon HD 5650 graphics card and 15.6″ HD display in the 16:9 format. The Pavilion dv6-3049TX body designed matte aluminum for its chassis. Instead of colors or patterns, the Pavilion dv6-3049TX sports etched designs which are both distinctive and attractive. The metal surface feels durable and the palm rest is quite resistant to scratches by watch buckles. But When in use, the area left of the touchpad gets a little warm but doesn’t become uncomfortably hot. The Altec Lansing speakers are located on the front edge of the machine and doesn’t get blocked even then the display is closed. 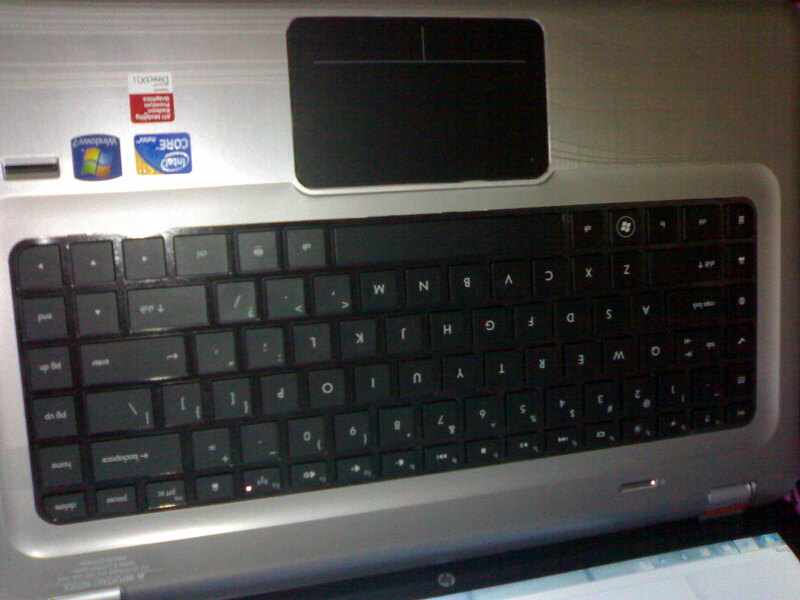 The keyboard provided in the system.s impressive in looks and there are separate keys for locking the system,calculater,email,internet,print and HP MediaSmart application.But there are no specific keys to turn off display.Blutooth and Wi-Fi key also Integrated on keyboard instead any other separate location. 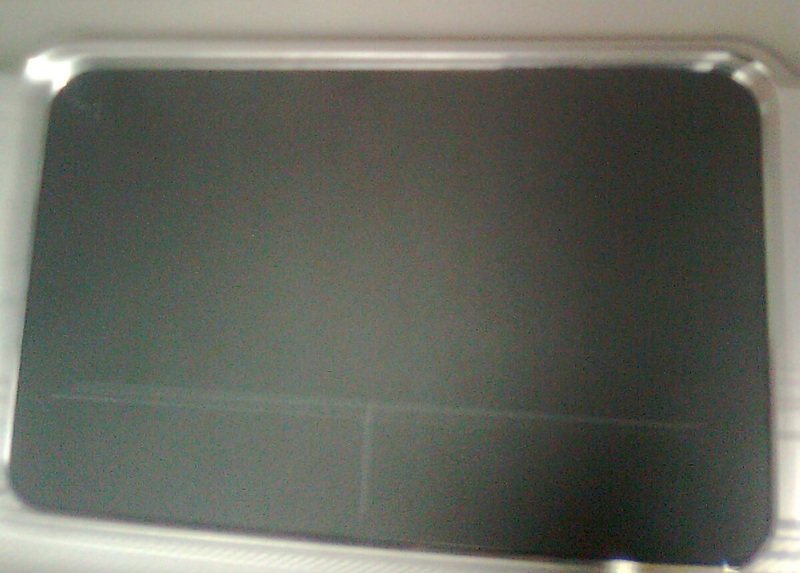 Touchpad is provided to fulfil functions of regular mouse.Although right and left click portions of touchpad are not so easy to press. This notebook has one VGA out,1 USB,1 USB/e SATA combo,1 HDMI,1 ETHERNET and AUDIO IN/OUT ports in left side and 2 USB ports are on are on right side with DVD/CD writer.HP webcam is placed with 2 internal microphone for video chatting placed above 15.6” screen.For your password security there is Fingerprint scanner located right side of the Touchpad.There is also a card reader on left side.System has 06 cell batteries with decent power backup. You can recover your system to factory settings by HP recovery feature by pressing “F11” key on system startup. If you want quickly access to internet or want to view your favourite pictureswithout starting windows then HP provided right solution “HP quick web”HP also provided Cyberlink DVD suite to edit your pictures and video and burn CD/DVD. 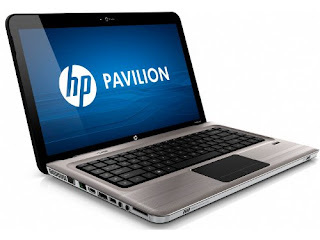 This system has decent performance and has all features for a medium budget laptop , Although we are unable to find it on HP india website when we searched information about this product.So you have to call HP customer care for any support . HP PAVILION DV6-3049TX notebook has price tag of Rs. 55700 ,which justified by its performance and its features. is it got a back-lit keyboard ???? 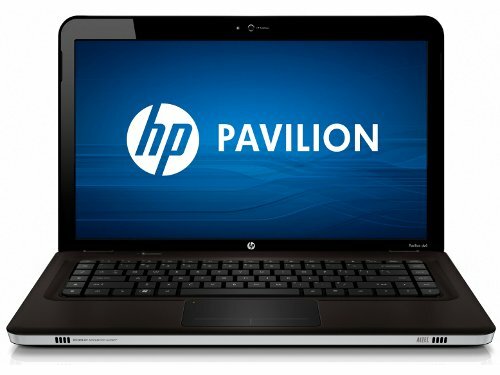 i heared about hp dv6-3049tx that HP pavilion dv6- 3049TX producing vibrations and shocks when plugged with AC Adapter. Is it True??? so what can i can do?? bring it or not???? tell me..
yes,some 3049tx gives vibration sometimes in case of improper earthing,otherwise it is very good product,i suggest you that you can check vibration problem at your purchasing center(i.e. hp store or any other store)before purchasing this product.if it gives vibration then don't purchase it,otherwise buy it,actually my friend also purchased it,and he is very satisfied with performance. It doesnt have backlit keyboard and I have not experience any vibration or shocks till now. I am very satisfied and happy with this one. I bought it from India and I am using it in Dubai now. There is not much of a difference in price in Dubai and I am glad I bought it from India. (2) sound is dolby surround sound,which gives surround sound quaality audio output around laptop radius and and if you have high quality output you will get good sound,and if you have normal audio,the range of sound reach is less. (3)you should also update sound driver from hp website. how can i check it for shocks and all during purchase ? Nothing special technically,Just power on 3049tx at dealer's store, remove your shoes(i know it is very odd) and touch around touchpad,if you are not feeling earth,shock or vibrations,than i think it is fine and you can buy this.Use for atleast 10 to 15 minutes and touch around its body. i have this laptop, i am facing 2 problems. 1. touchpad scroll is not working. what should i do for it? 2. battery just shows how much percentage charge is left and not how much estimated time is left. 1. For scroll you have to move two fingers simultaneously in horizontal or vertical scrolling direction. 2. Some HP laptops do not have the option to show the "time left" they only show percentage.Although you can try Notebook Hardware Control, Battery Eater, or MobileMeter. does it have the touch keys for bluetooth ? Dear,This laptop does not have touch keys,it only has touchpad for mouse use,For both Bluetooth and wi-fi ,it has single physical key like any QWERTY key on keyboard,this key is right side to F12 key. Dear Dinesh,With Intel Core i5 processor, 4 GB of RAM and 1 GB graphics card you can expect powerful gaming terminal,and additionally if you have external keyboard ,mouse or gaming pad you will feel its powerful gaming experience. apart from d sound everythng is awesome…its worth a buy…n ya if u want louder sound get some usb speakers…gaming performance is too good..LED rocks..!! i want to purchase the same laptop but have doubts in mind about the vibrations and heating… can you help me in clearing my doubts? @Preet,The laptop is absolute value for money except vibrations,but only few laptops were reported with vibration issue,what kinds of doubt in your minds ,pls mention?? I have not seen or heard heating and graphics card issues with this laptop till now. @Rahul-R u sure ,u have the same laptop? because it has Core i5 CPU and u have said that u have quadcore.Although heating problem can be easily avoided by proper cleaning. @Nirmal Kumar-Definitely Corei7 is better than Corei5 but you will find hardly any performance difference in normal case,because normal case cpu usage is 25-30%,so CPUs capicity in both cases noy fully utilized,and also Corei5 is cheaper than Corei5,so if you want a decent laptop you can buy above laptop,and if you have more money than you should buy Corei7 laptop. Please tell me how much time will the battery backup last for??? @Rahul-you r right that intel i5 is quadcore processor,but it has also 2 core version and this processor version is corei5 430M/450M these are 2 core processor and intel corei5 540 is quad core processor. @Nirmal Kumar- (i) As i said in my earlier comments open laptop in your dealer sore and chech vibration or mild shock. (ii) This laptop's touchpad is little hard to press,so just check that you are comfortable with it or not? @hbk-All 3049TX not infected with shock problem,only few of them have this problem.Although you can purchase any corei7 laptop if you can spend some more money. I think it was 3049TX was released in Aug 2010.
i don't face any problem. looks really really so creative. 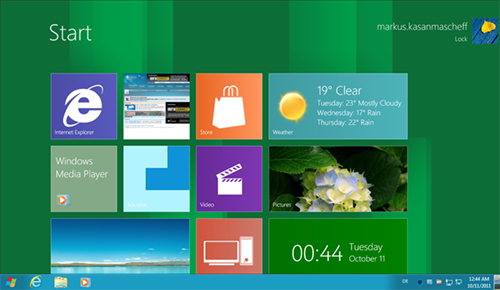 nd touch pad have so many new function. scroll function is just like apple macbook. @Anonymous: Hp laptops last way after two years.. Mine lasted longer than three, as my friends did.. However the batteries don't sadly.. I was planning to buy the 3049tx but i am a little bit confused since dell has come up with the new dell xps 15(i5 processor) and it is really good.Plz compare and tell me which one is better for gaming…? I was planning to buy the 3049tx but i am a little bit confused since dell has come up with the new dell xps 15(i5 processor) and it is really good.Plz compare and tell me which one is better for 3d and graphics work…? dont u guyz having the heating issues..?? @Rahul – I don't have heating issues in my unit,but if anyone have heating issue pls share with us. Is this laptop good for gaming??? it has intel core i5 and ATI RADEON HD 5650 graphics card so definitely it is very good for gaming. GREAT REVIEW! I totally agree with all you said in your post, especially at the end of your article. Thank you, this info is very useful as always. Keep up the good work! 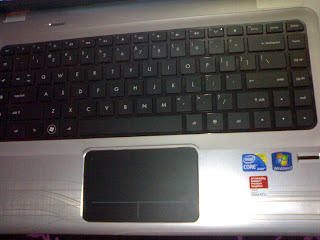 You’ve got +1 more reader of your great blog:) Isabella S.
I have this dv6 3049tx laptop. It gives me a heating problem. When laptop starts after 20 minutes (any application can run) its fan going faster giving boooong loud sound, and laptop heated as i am not able to touch surface of laptop intead of keys. my mobile no. is 919975442344. Plese help me and reply me. how do i connect my dv6-3049tx to tv. i want to get the output on the tv screen. i have a lg tv which doese not have a hdmi port, but have s-video, and RGB ports.